Shane is a Seal Beach, California native. “I love the beach and the freedom it offers for kids.” He grew up surfing and and skate-boarding. As a young adult Shane restored a vessel and started a wine cruise company called “Corks Away Wine Adventures”. He had big plans for the company, and in 2012, appeared on the TV series Shark Tank. Unfortunately, Corks Away did not receive the funding they were hoping for, and ultimately the business fell apart. Now, Shane and Rebecca have three priorities on the island of Tasajera: building cement tunnel homes, using aquaponics to provide food for the islanders, and teaching classes to children. 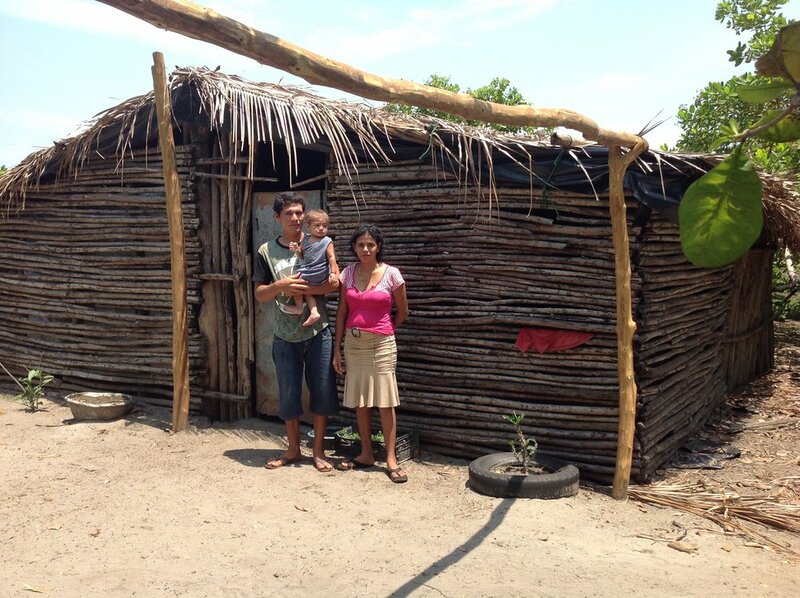 Because the El Salvadorian government has restricted the chopping of mangrove trees, the people are unable to build their homes out of wood. This led to the construction of the cement homes. Each home costs $10,000 and takes two months to build. The construction also provides a rare source of employment for islanders. Commercial fishing took much of the shrimp from around the island, changed the ecosystem, and depleted fish populations. The people there are no longer able to feed themselves with fish alone, which has led to the need for aquaponics systems that use fish and fish waste to grow plants. Shane and Rebecca also help farm fish, which helps avoid further harming the ecosystem. 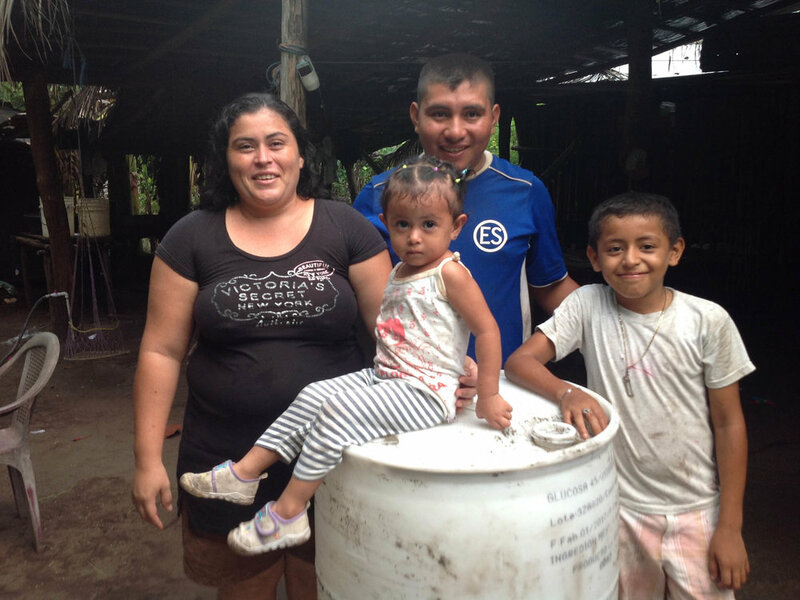 Shane and Rebecca have seen people’s lives improve in El Salvador, but they’ve also seen themselves affected. Now, Rebecca and Shane are asking for help as they continue to change lives. Please use the form below to send Shane and Rebecca a prayer, ask them a question or two, or to inquire about participating in their mission.